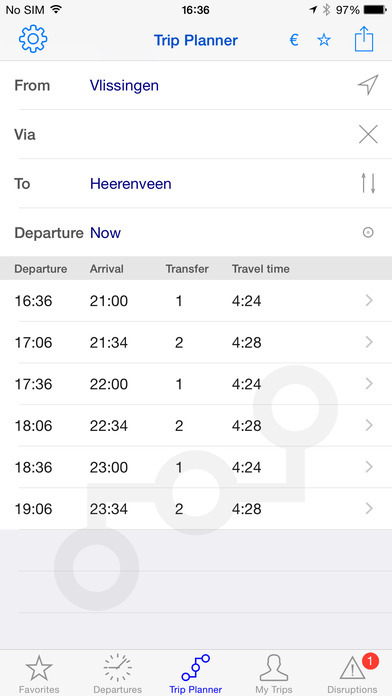 Station+ is the app for train station departure times and journey planner on your iPhone and iPad. 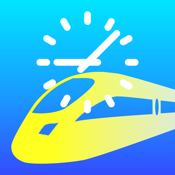 Whether you every day or occasionally travel by train, with Station+ you have the actual departure times and journey planner at hand. 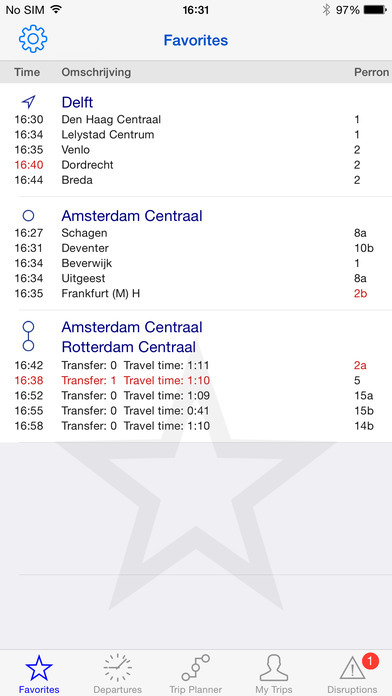 For proper operation, the app depends on the NS site. 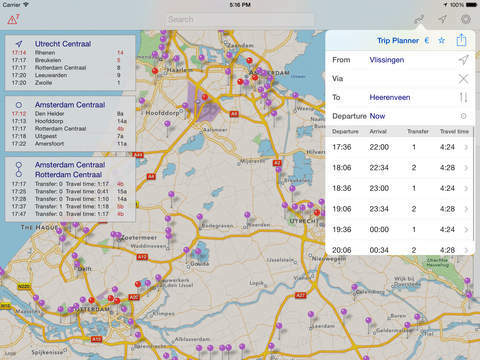 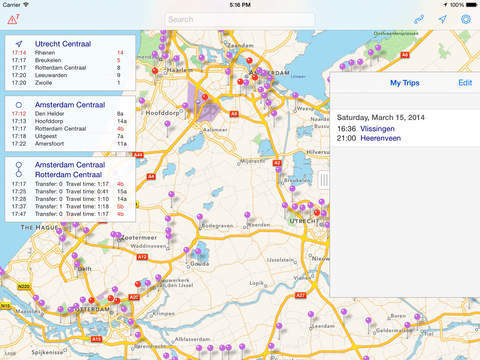 This app is suitable for travelers in Netherlands.